On May 9, 1999, West Point Baptist Church held its first worship service. Marcus Cathey, the church's founder declared, "West Point would be a fresh approach to church, a place where the unchurched could come and hear the life changing truth that Jesus cares for them and died for them." From the beginning, West Point emphasized practical, Biblical preaching and teaching in a safe environment where people were encouraged to be themselves. Prior to the first worship service, with the support of Pastor Arthur Siggers and Mt. 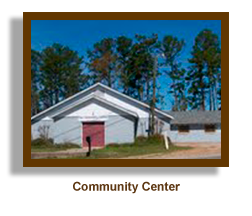 Olive Baptist Church of Hattiesburg where Pastor Cathey served on staff as Minister of Outreach, Pastor Cathey and his wife Marneshia, spent months meeting in homes with a core group of 10 people. Having leadership development as the focus of those meetings ensured that everyone knew exactly what Pastor Cathey was trying to do, and where they fit. From this small group gathering, a weekly Bible study developed and held at an outdated community center on West 4th Street in Hattiesburg. Even though the facility lacked splendor, the Bible study grew. Many people came every Thursday night to hear Pastor Cathey teach. The growth of this weekly Bible study solidified in the heart of Pastor Cathey and those regular attendees that God's hand was on this effort, and there should be no turning back. 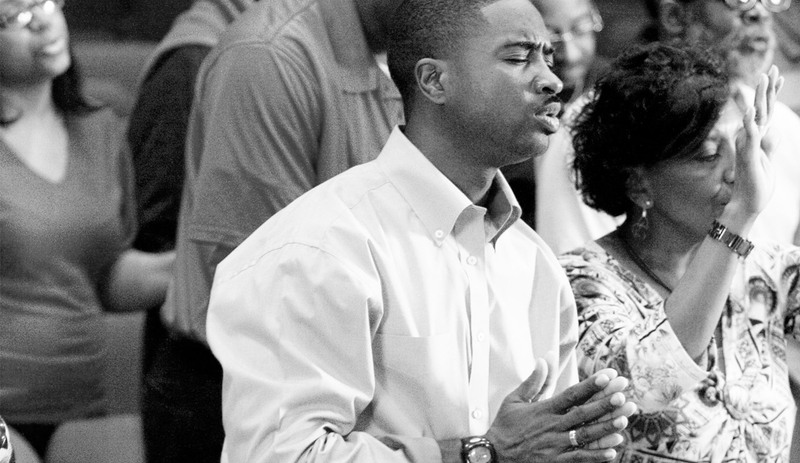 For the first few years of its existence, the congregation of West Point met every Sunday and Thursday for worship and Bible study in a store front facility on South 40th Avenue in Hattiesburg. This facility presented many challenges: lack of space, heating and cooling issues, and inadequate parking. Regardless, the growth of the church continued and created a need for two Sunday morning worship services. 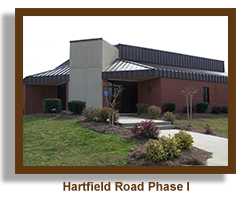 In 2001, West Point purchased six acres of land on Hartfield Road located in west Hattiesburg. Six months later, construction began on what was to be the first of three building phases. 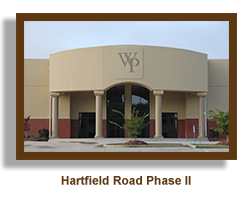 In June 2002, the congregation of West Point Baptist Church moved into its new facility. With this move came continued growth, therefore a second Sunday morning service was added then a third to accommodate the capacity crowds. In 2006, West Point eradicated the debt on the first phase of the new building and efforts toward the second phase of construction began. However, the rapid growth of the church made it difficult to design a facility that would complement the church's original building plans. As a result of this dilemma, the church's leadership decided it was necessary to purchase another 13 acres of land adjacent to the six acres already owned by the church. The decision was made to build a new stand alone facility that would better meet the needs of the growing church. Land was cleared and construction began in January of 2007. In May 2008, West Point began worshipping in its new 34,000 sq. ft facility. The new building includes a 1,000 seat sanctuary, an education wing, a preschool wing, a fellowship hall with commercial kitchen, a coffee/refreshment center called "The Well", and a bookstore. 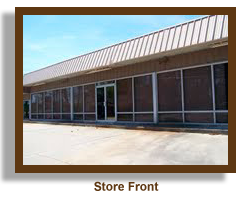 The old facility was completely renovated into a student friendly facility. It provides worship areas for our children and youth, as well as classrooms and a recreation room. Currently, West Point has a membership of over 2000. However, we don't hang our hats on a membership number. Impacting lives is what drives the leadership at West Point. From the beginning, we’ve sought to impact our community with the love of Christ. Our vision is to create opportunities for people to Meet God, Make Friends, and Mature in Christ. Pastor Cathey strongly proclaims, "As long as there’s someone in the Pine Belt area who doesn’t know Jesus, we still have work to do." We invite you to see for yourself how exciting church can be when the focus is simple and people are free to go after God with passion!